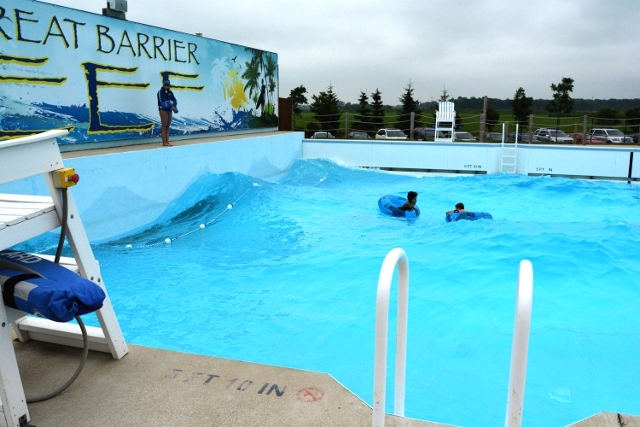 I hope you will save $5 off general admission to Raging Waves in Yorkville. Save on up to five tickets with the special code!I have spent quite a few pleasant days there last summer and plan to do this year as well! The park is extremely clean and well staffed. With all those water rides you are bound to find one that you enjoy while keeping cool! Stay smart this summer and hydrate your body inside and out. That’s what water slides are for right? Moisturizing…either way I know you could use a day of fun!